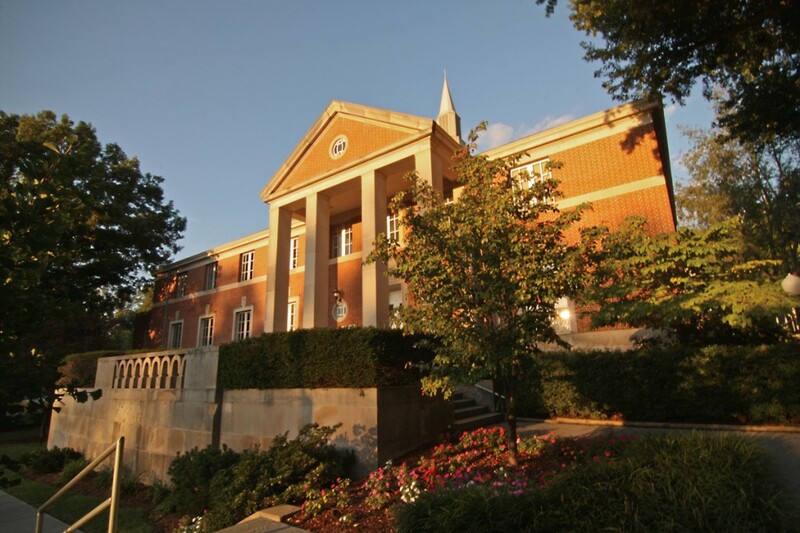 Since 1866, Milligan has sought to honor God by educating men and women to be servant leaders. 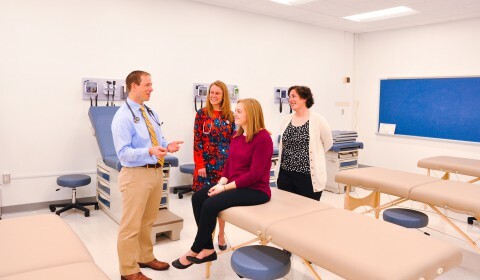 Over the years, thousands have come to Milligan to prepare for lives of service as doctors, nurses, lawyers, business professionals, educators, missionaries, ministers, and in a host of other careers. 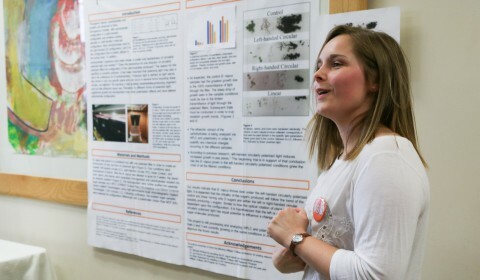 Because of its singular focus upon carrying out this noble mission, Milligan has flourished, reaching record enrollments, expanding and beautifying its campus, and further strengthening its finances. Milligan is stronger than ever and is well positioned to continue increasing its impact upon the world, thanks to the loyal support of our alumni, churches, faculty, staff, students, trustees, and friends of the college. As we embark on Milligan’s next 150 years, we celebrate Milligan’s commitment to Scholarship, Community, and Faith with the second phase of Forward Ever: The Campaign for Milligan, an effort to help bolster key initiatives that support Milligan’s long-range plan, furthering Milligan’s reach and impact upon the world. We invite you to join with us in moving Milligan Forward Ever. Long Range Objective: We will offer high quality, regionally and nationally respected academic programs that support the college’s mission and are relevant to the marketplace and our students. To build on a track record of solid academic achievement, we will continue to build our academic reputation both regionally and nationally. 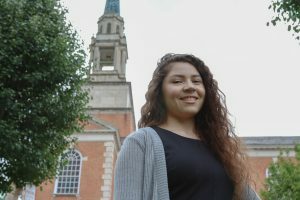 We will appeal to students with strong potential for Christian leadership by attracting and retaining the most qualified Christian faculty, administration, and staff, and by developing and improving academic programs and incorporating innovative approaches and resources to meet the educational needs of our students today and in the future. Our most crucial need each and every year, the Milligan Fund addresses the need for affordability and access by providing funds for scholarships, faculty support, and student life. 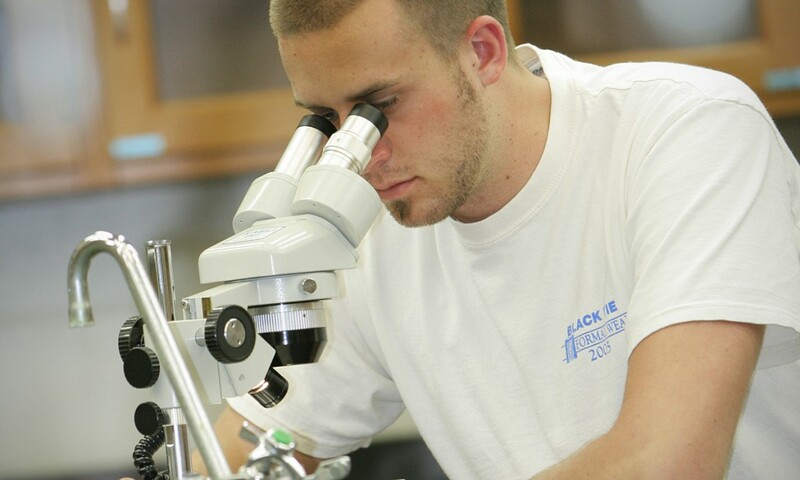 For Milligan to continue to grow, funds must be secured for new academic majors, programs, and initiatives; such programs include an Engineering major, a Physician Assistant master’s degree, and the addition of Emmanuel Christian Seminary within the School of Bible and Ministry. To ensure Milligan’s competitiveness now and in the future, Milligan’s 40-year-old science building must be renovated and enhanced. To maintain a vibrant college library, the building’s current infrastructure must be improved. Facility improvements are needed to increase accessibility and energy efficiency and to promote a healthier, environmentally sustainable building. 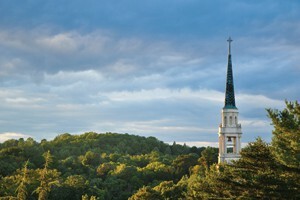 Milligan’s endowment is an essential component to the future growth and stability of the college and must be increased. 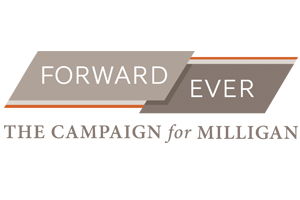 For more information on partnering with Milligan in moving Forward Ever, please contact 800.447.5922. To give now, visit www.milligan.edu/donate. Long Range Objective: We will be a strong, vibrant, and diverse Christian collegiate community of 2,000 students. We will build an even stronger sense of Christian and collegiate community that embraces the diversity of God’s creation. We will do this by providing additional opportunities for Christian service and leadership; by further developing programs for spiritual growth; by enhancing wellness programs and competitive athletics; and by maintaining, improving, and expanding the campus. To accommodate enrollment growth and to meet the changing needs of today’s students, additional residence halls must be constructed, and older residence halls must be enhanced. Additional space for intramurals, intercollegiate athletic practice and training, lab and classroom space for the college’s human performance and exercise science programs, as well as rehearsal and event space must be provided for future growth and expansion. 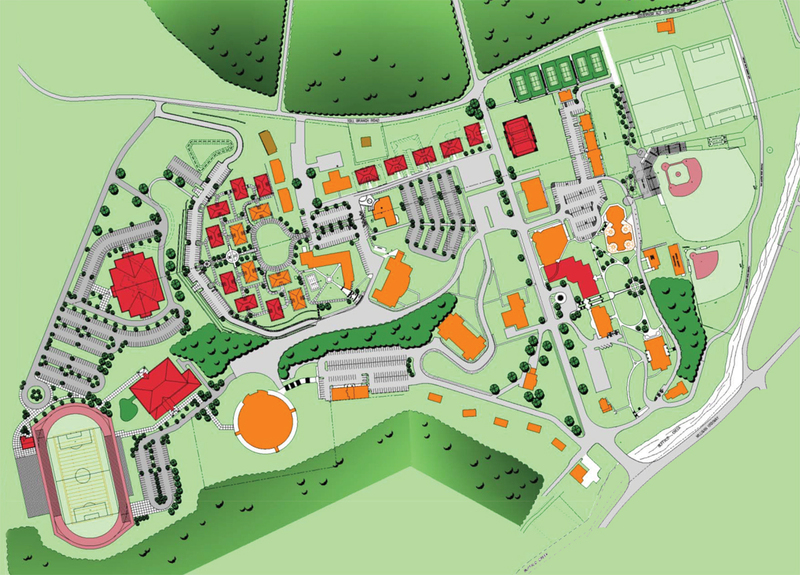 A facility to house Milligan’s successful track program, which currently must practice and compete elsewhere, needs to be constructed. Milligan’s current athletic fields need to be enhanced to make them more fan-friendly and welcoming, as well as to increase competitiveness for our scholar athletes. Over the past 150 years, leaders with foresight have seen to it that Milligan’s campus has grown to meet the needs of our student body. 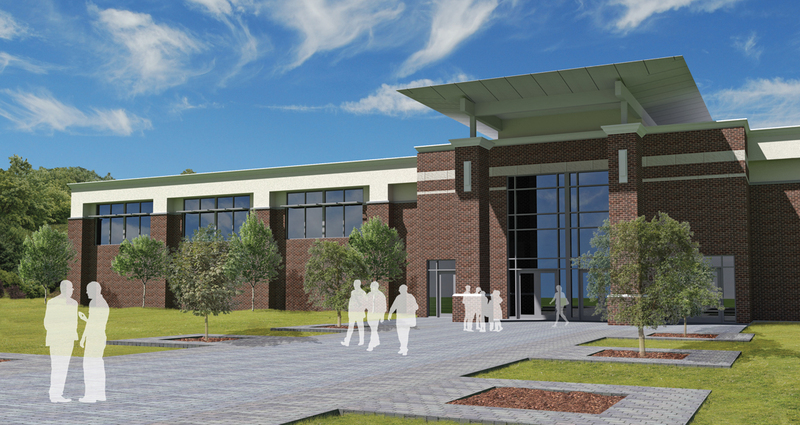 Milligan’s next 150 years will require the same eye toward future growth as the Lord provides us with ways to expand the campus. 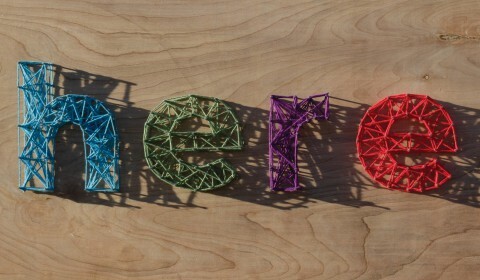 Long Range Objective: We will have increasing global impact by developing servant leaders with a Christian worldview. We will continue to change lives and shape culture through a commitment to Christian leadership. This will be done by helping students form a Christian worldview and by offering programs that develop leaders who are prepared to serve and influence society. The integration of Emmanuel Christian Seminary into Milligan extends our reach into graduate programs in Bible and ministry, and continues Emmanuel’s service to the church by preparing men and women for a variety of vocational ministries. In order to better serve the church as we prepare the next generation of Christian leaders for ministry and the marketplace, Emmanuel Christian Seminary will be fully integrated into Milligan. This endeavor has associated legal, administrative, and infrastructure expenses. 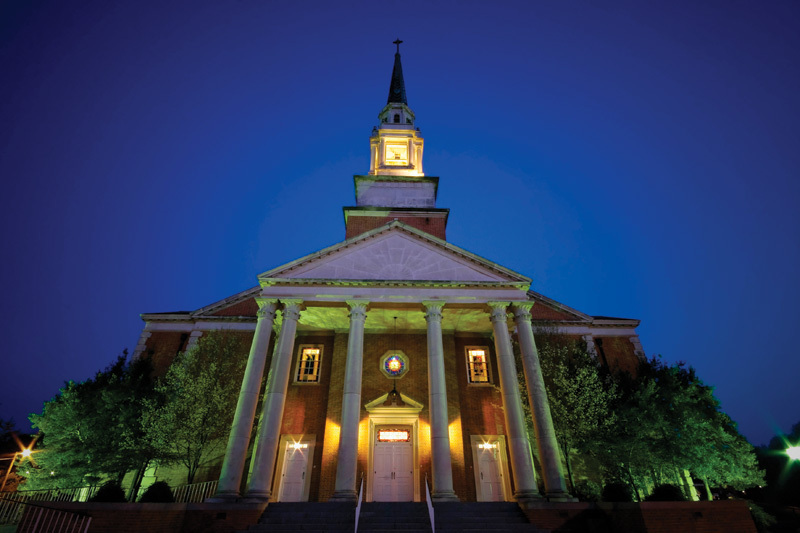 Since 1967, Seeger Chapel has served Milligan College and the community as a worship and arts venue. 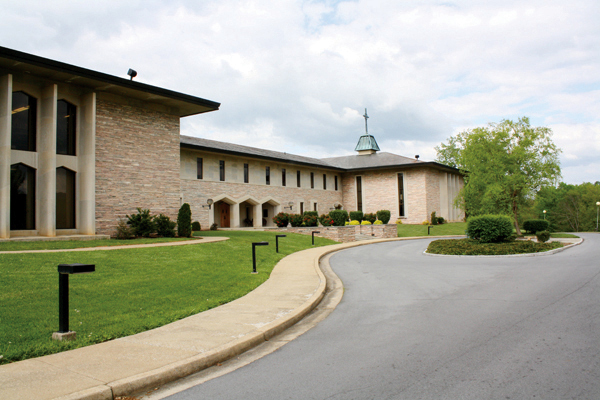 In recent years, this iconic facility has seen significant improvements in the Mary B. Martin Auditorium. Additional enhancements are needed to improve the facility’s audio and visual capabilities, add and enhance rehearsal space, and improve the building’s infrastructure and accessibility. 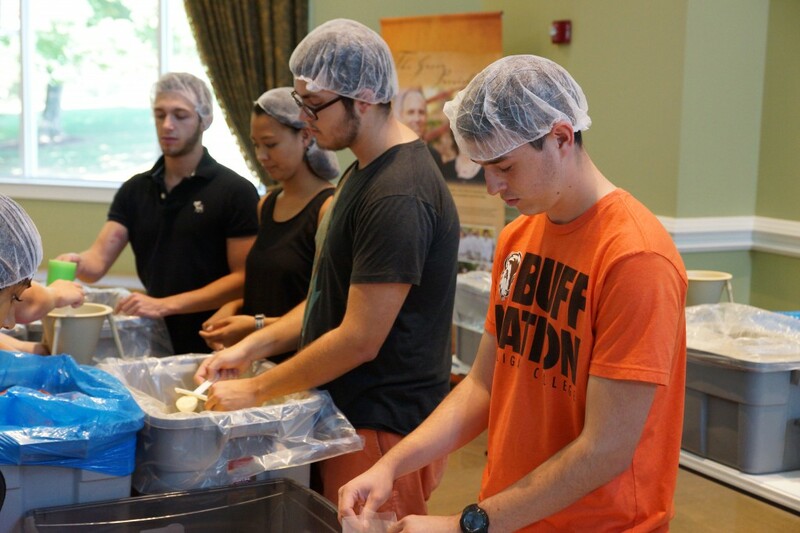 Milligan students have been able to experience spiritual development through numerous programs such as missions trips; ministry-focused, off campus internships; and the college’s spiritual formation program that includes chapel services and convocations. 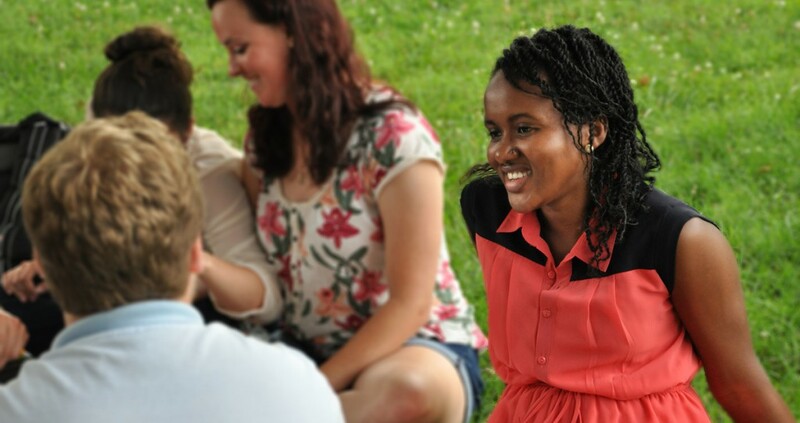 Additional funds will help bolster programs like Milligan’s Semester in Ministry, as well as enable more students to attend conferences, retreats, and seminars that will strengthen their readiness to serve in the church and the marketplace. Your prayers are essential to Forward Ever: The Campaign for Milligan. Without a doubt, God’s hand is at work at Milligan College. You can be a part of shaping our future by praying for God’s blessing and guidance upon the efforts of our trustees, administration, faculty, staff, and our students as they seek His will for their lives and for Milligan. Your advocacy is critical as this campaign moves forward. Your help in identifying individuals, churches, organizations, and prospective students who might join us in our ministry is important to our long-term success. Your financial support is vital as Milligan moves forward to attract and retain students who will excel in their academic and professional careers while modeling Christ-like servant leadership. Milligan’s Forward Ever Phase I campaign exceeded many goals, including having raised $28 million toward a $25 million financial goal. Here are just a few of the things we accomplished with the support of 4,500 alumni and friends.